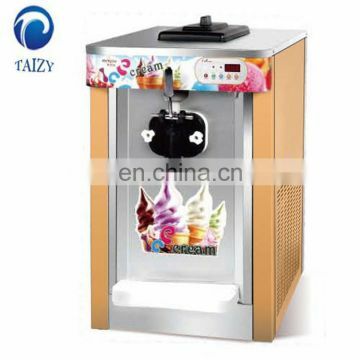 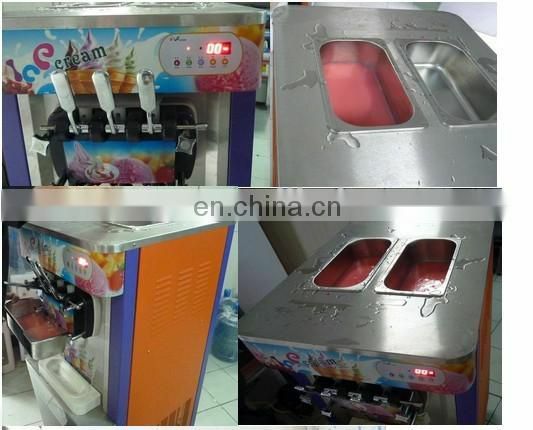 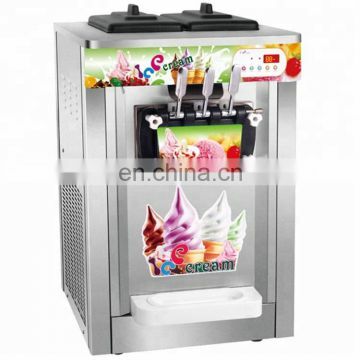 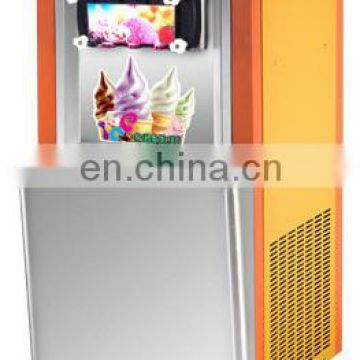 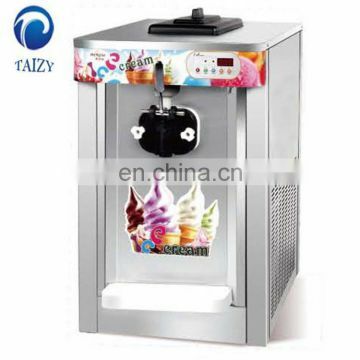 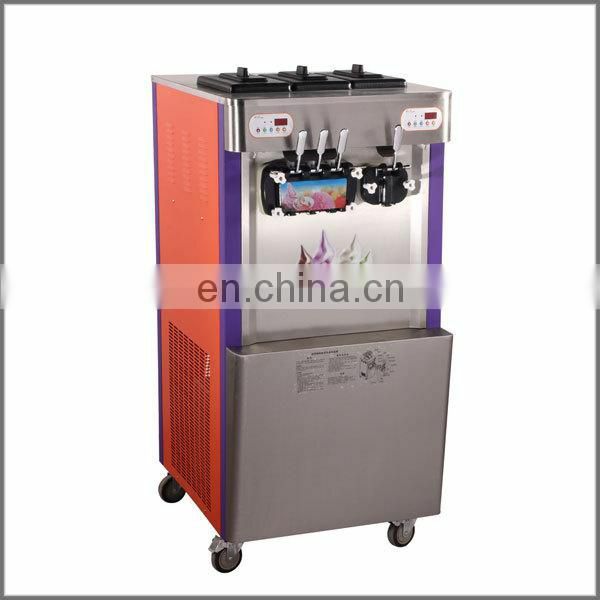 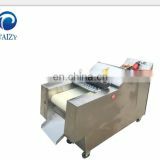 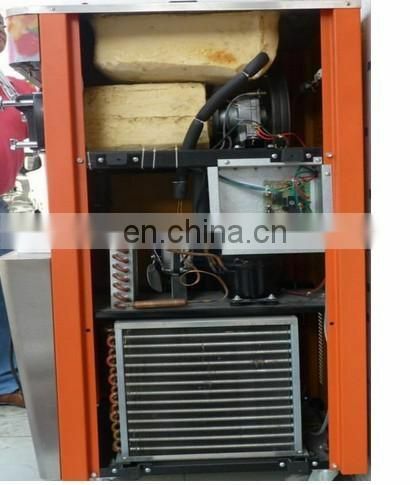 Air Pump-- for more advantage ice cream machine,It can maximize overrun up to 80%. 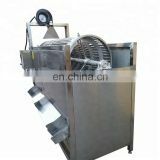 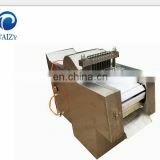 Pre-cooling system-- mainly work to support coolness for the mix tank which can save cooling time and when the mainly system stopped,you can also switch on the pre-cooling system to keep the stuff in the tank fresh and with its original taste. 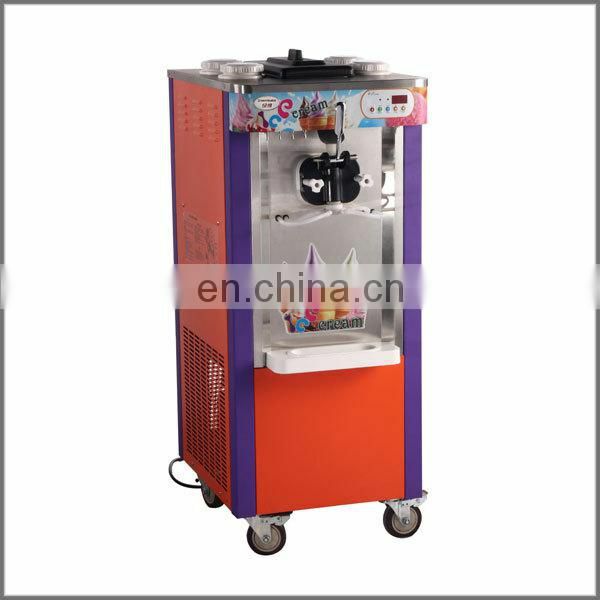 Rainbow systerm--for drawing kid's attention to make it colorful jam on. 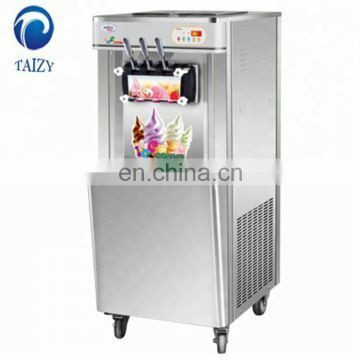 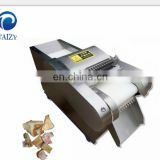 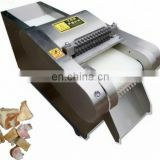 Stainless steel body--for long life use,and luxious looking.